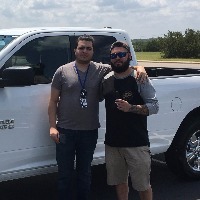 Thank you for visiting Garage Experts of Central Texas. Garage Experts of Central Texas is locally owned and operated by Johnny and Cynthia Munoz. Johnny and Cynthia have been married for 25 years and have three children, Jon, Caden, and Abby. As a retired veteran with 22 years of active duty service, Johnny has learned the importance of commitment, dedication, and hard work. Always willing to go the extra mile, the Muñoz family is ready to work hard in changing your garage to an affordable and functional part of your home. At Garage Experts of Central Texas, we offer floor coatings, cabinetry, and slat wall organization solutions that come with an industry leading Lifetime Warranty. Contact us and let us give you a free no obligation estimate and take the next step in making your dream garage a reality. 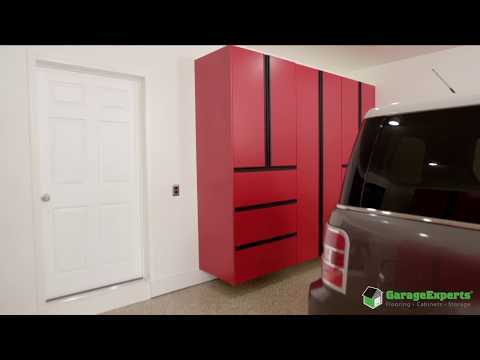 GarageExperts of Central Texas is your local garage makeover expert. View some of our recent work.